It used in Japan 1 / 2 color CCD camera, zoom lens and the cross-line generator as a measure aiming system . 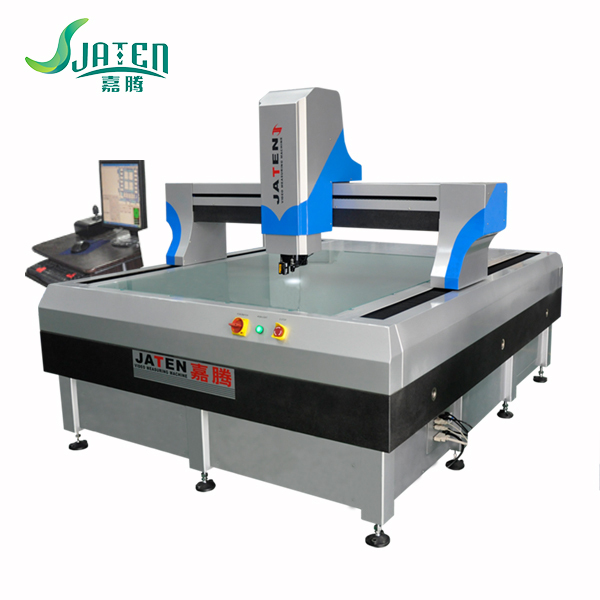 Digital measurement and data processing system consists of two coordinates studio, optical grating and the composition of DC-3000 electric box. 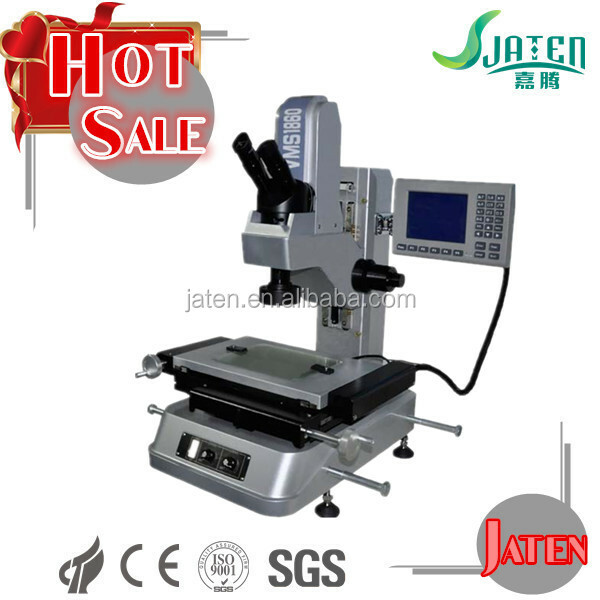 Optical Coordinate Measuring Machine has a variety of data processing, display, input, output, in particular, is very useful function of the workpiece straighten . 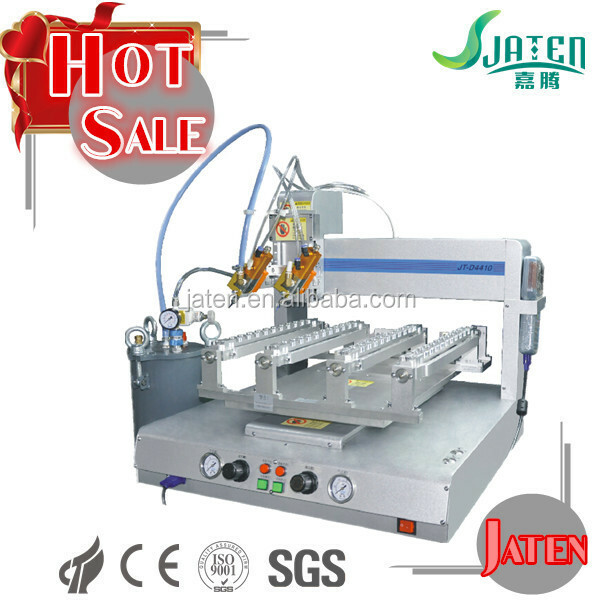 It has R232 interface with a computer and specialized measurement software which can also be processed and output circular mapping. The base and columns are marble from the overall composition. 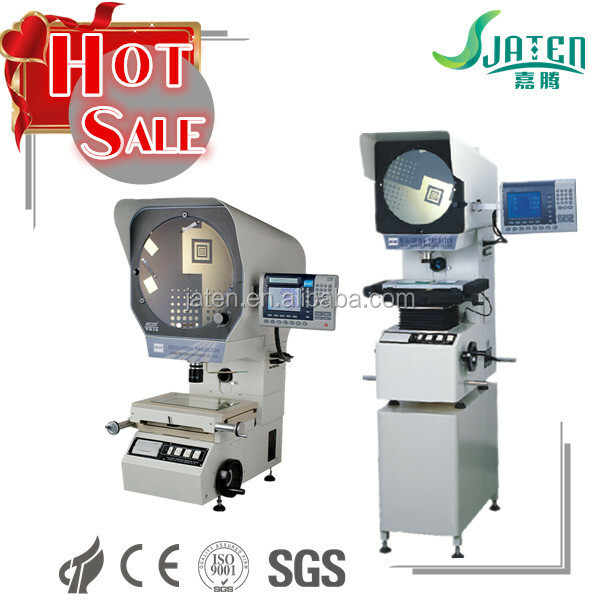 The perfect vision system for non-contact measurement and further inspection of Stamped and injected parts,Plastic parts, injection moulds,Electronic and other components commonly used in silk screen printing as well as the lead industry among others. 1. Double closed-loop motion control, embedded modules developed to control motor with precise positioning performance. 2.Surface light formed by 24 groups independent light source , each group are constant current source driver and 200-step continuous variable. 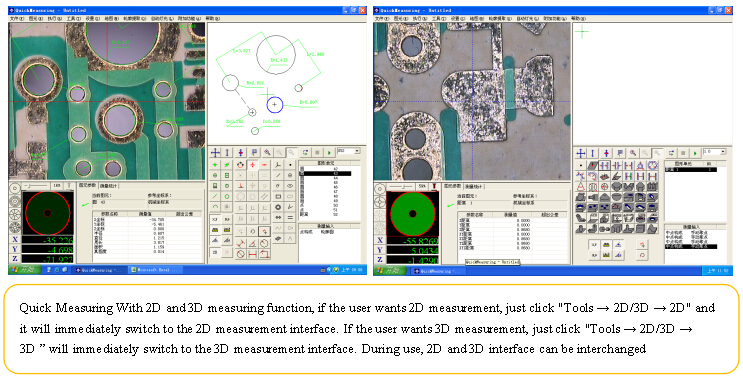 3.Optical measurement system can measure point, line, circle, arc and oval, rectangular with the multi-point positioning function,combination of measurements, center structure and the intersection of structure, the midpoint of construction, line structure, a round structure. 4. 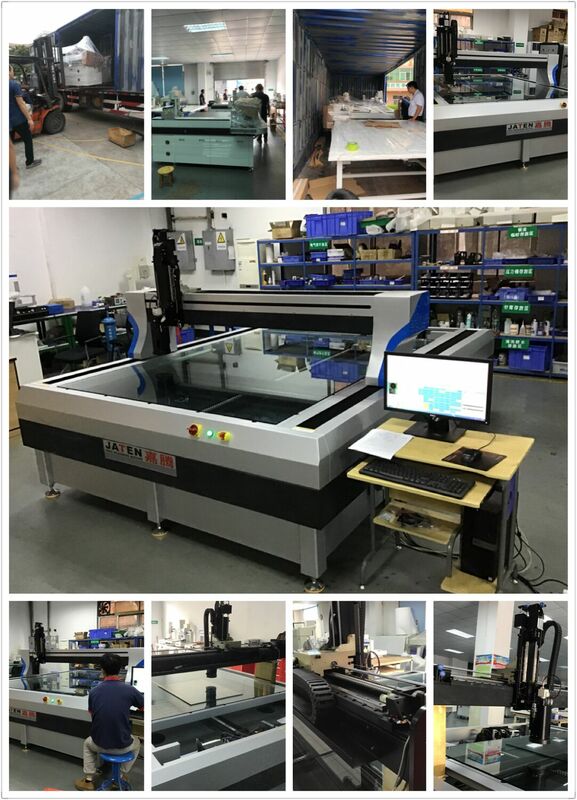 High Accuracy CNC optical measurement machine has various functions of data processing, display, input and output, Measurement data output Word,Excel and AutoCAD directly to conduct statistical analysis,particularly, the work piece straightening function is very useful. 5. Macros will be faster and more convenient to measure the same spare parts, for the improvement of measurement efficiency. 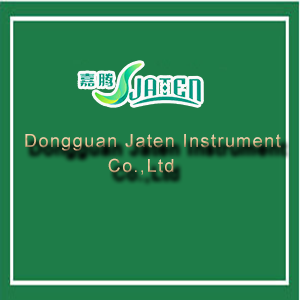 Dongguan Jaten Instrument Co.,Ltd . 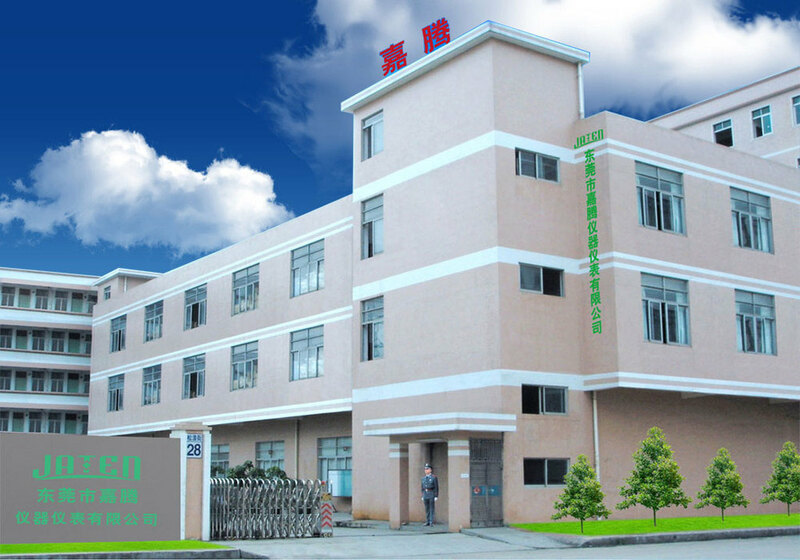 It was founded in 2005, is a specialized in dimensional measuring instrument, precision optical testing instruments and automatic dispensing machine, electronic product dispensing machines, multi-axis dispensing machine, PCB dispensing machines . Shipping :2 working days after order confirmed. Payment Terms: T/T ,Western Union,Paypal,Escrow.MoneyGram. 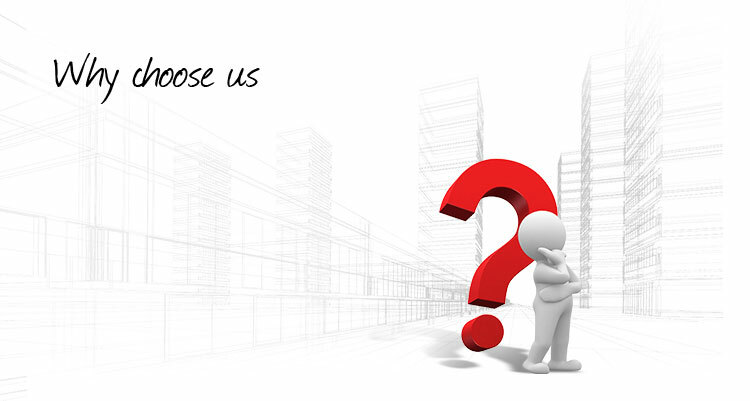 Payment Condition: 30% deposit in advance,70% balance before delivery. 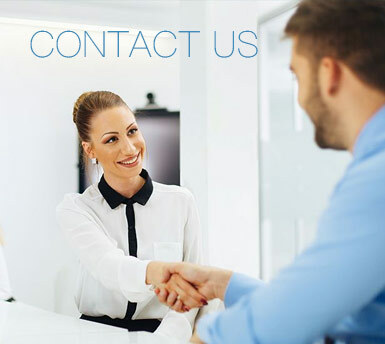 payment terms can be discussed. 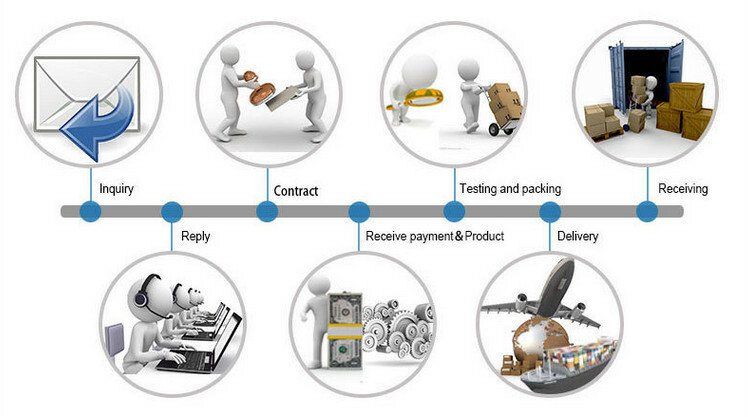 Delivery Time: 5-7 working days after receive the deposit. 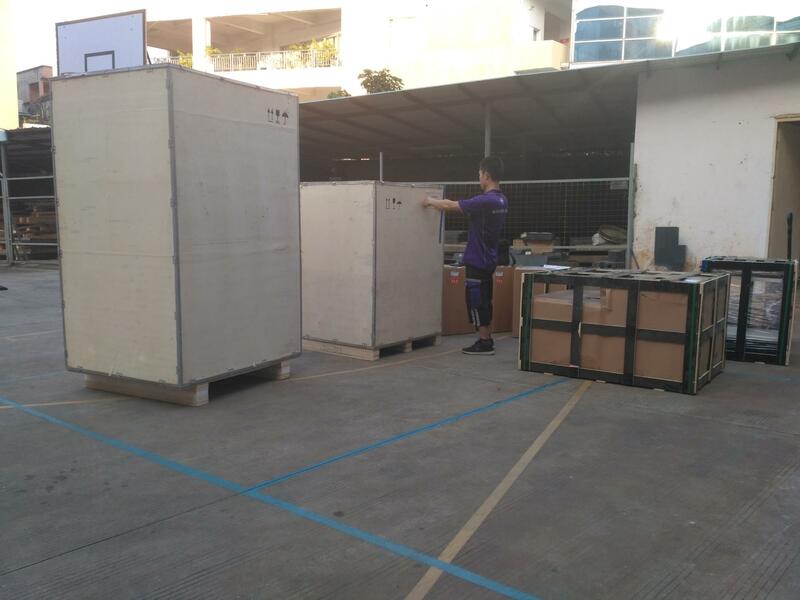 Packing: Wooden case .Professional export standard packaging to protect the goods. Shipping : By sea,By air and by express delivery.